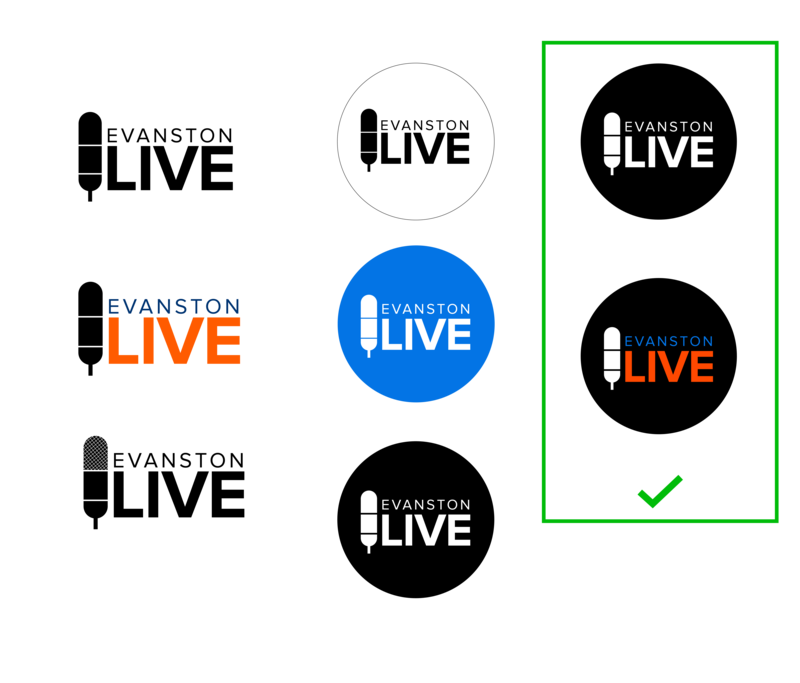 Evanston Live is a community based talk show and music event that happens twice a month. 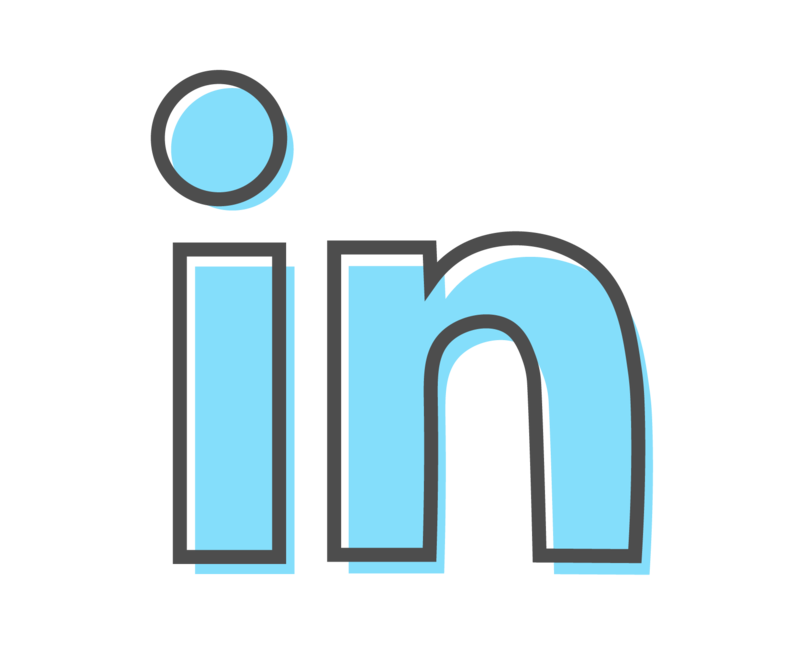 A friend was looking for a logo to unify event posts and informational materials across marketing channels. 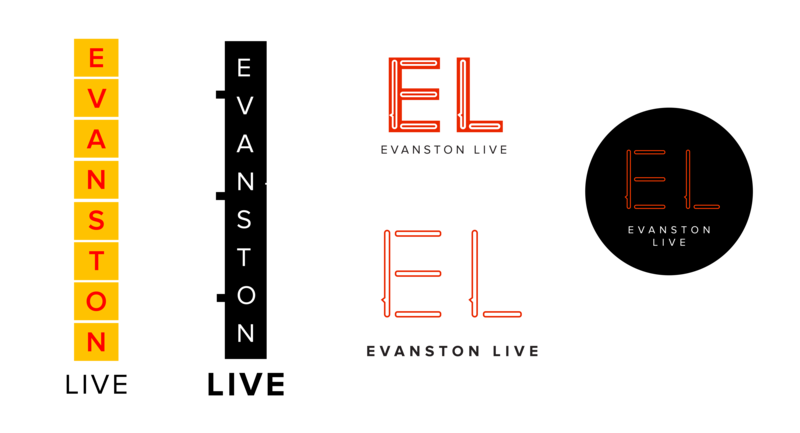 The logo needed to be tied to the Evanston community in some way. 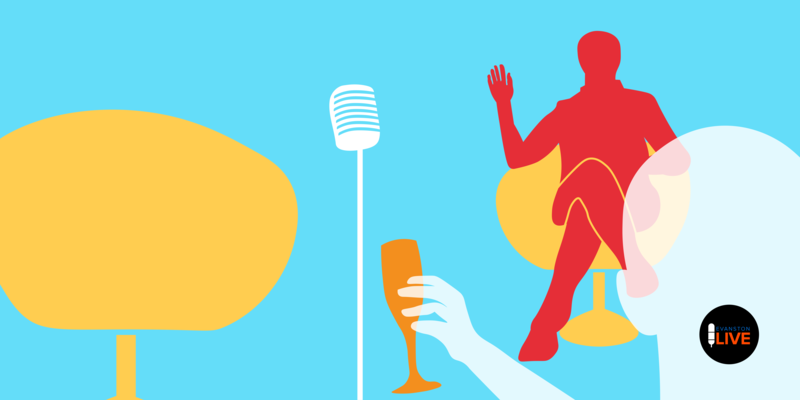 I used Evanston colors (blue and orange) to do this, and a simple Microphone to convey the music and conversational focus of the events. I designed a bunch of directions. Ms Job helped me narrow these down to a few concepts she liked. I iterated on these to refine things like spacing and color. After we had landed on a logo, Ms Job asked if I could design a large banner to be hung at all the events. 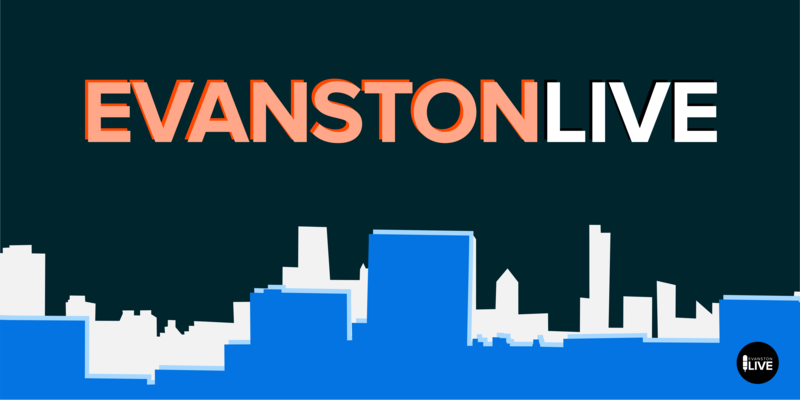 The banner should extend the language of the logo -- conveying similar things of a vibrant community event with visual ties to Evanston colors. 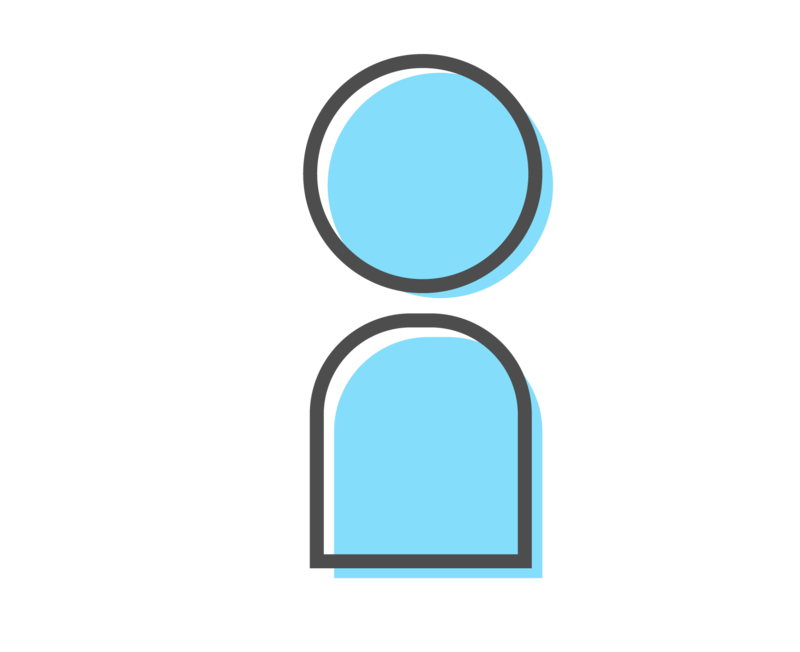 This was a great opportunity to further my visual design skills and work with a client to iterate on concepts. I had been working at Glantz Design that summer, so I was able to apply the framework we used there (creative jumping off point > ideation > pinpoint effective elements > refine). 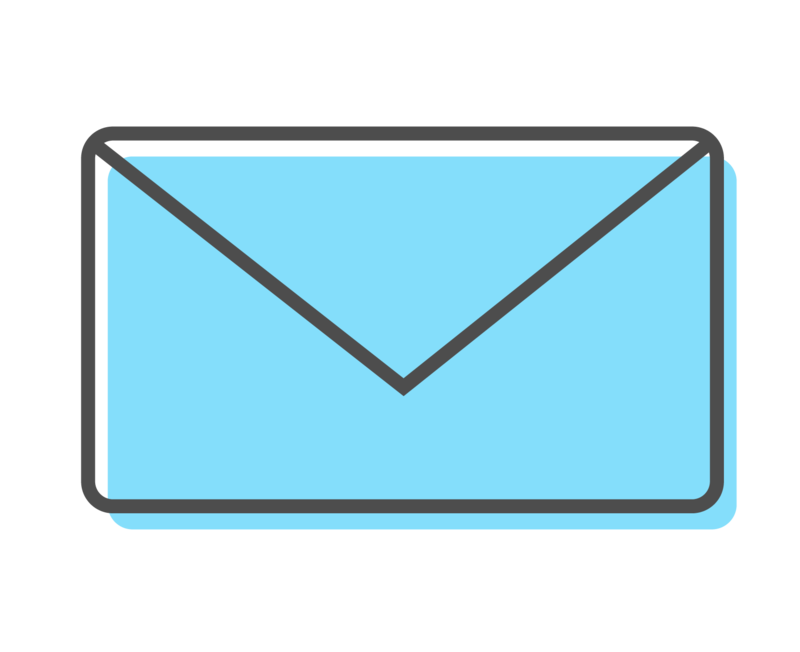 Presenting this process helped guide my interaction with Ms Job and helped me ask for the right kind of feedback at each step.